The last original mass-market paperback and the penultimate book in the bestselling Star Wars: The New Jedi Order series! 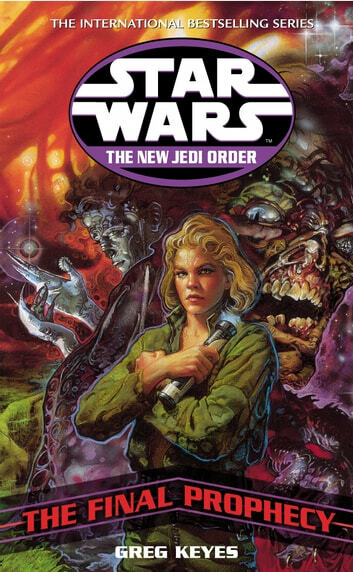 At last we learn more of the history of the Yuuzhan Vong invaders--where they come from and why they are out to conquer the galaxy far, far away. And the scene is set up for the final, exciting climax of the series, this November's hardcover STAR WARS: THE NEW JEDI ORDER: THE UNIFYING FORCE!